Start saving on energy, engineering, purchasing, integration and commission of mixing & process solutions for the industry. 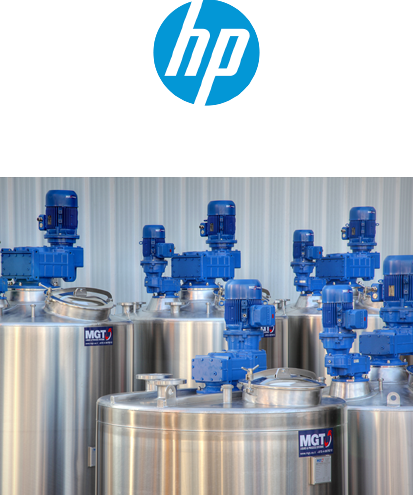 MGT Mixing Systems combines the manufacturing capabilities of mixers & agitators together with innovative process vessels and customized process solutions for use in diverse industries. Worldwide activities focused on the development and implementation of customized technology and system solutions for surface treatment. 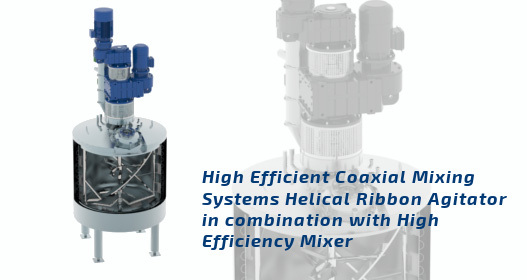 Design and fabrication of over 80 mixing vessels of varying volumes, each with at least two separate agitation units. 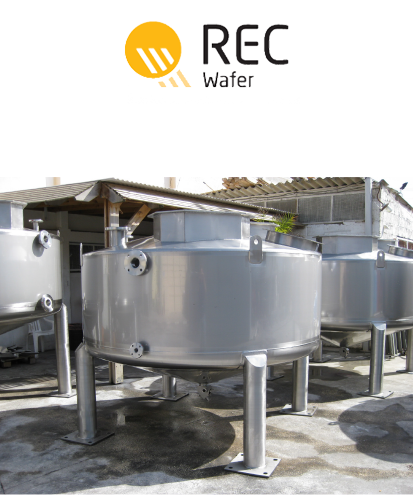 Design, manufacture and transport (to client’s site in Singapore) 16 x 4m3 and 8 x 51m3 stainless steel slurry import/export tanks with agitators. 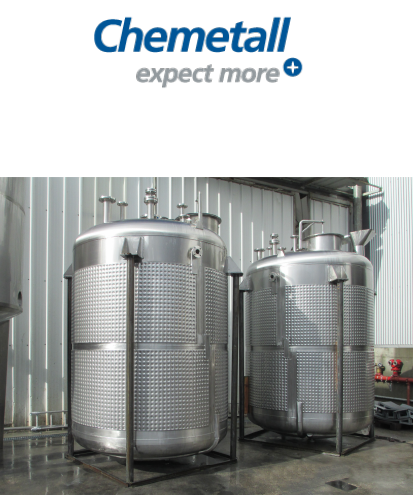 Based on 47 years of comprehensive design experience and innovative engineering, MGT Mixing Systems provides its customers with data (hydrodynamic/thermodynamic/empirical) and tools to develop the most efficient equipment and systems to meet their exact process needs. MGT Mixing Systems guides and assists its customers through the entire decision-making process to guarantee the optimal mixing & process solutions. 2 different impellers for Efficient high viscous liquids like Body Cream, Cosmetic & Fine foods.